Samsung plans to build a $62 million electric vehicle battery pack factory in Auburn Hills, Mich., that will create more than 400 jobs, the Michigan Economic Development Corporation announced. The facility will be Samsung SDI America Inc.’s first high-volume automotive battery pack manufacturing facility in the United States. Samsung SDI America, Inc., headquartered in San Jose, Calif., chose Michigan over “strong domestic and international competition,” the MEDC said. The company is to receive a $10 million Michigan Business Development Program performance-based grant. Auburn Hills officials are expected to approve a property tax abatement in support of the project, according to the news release. 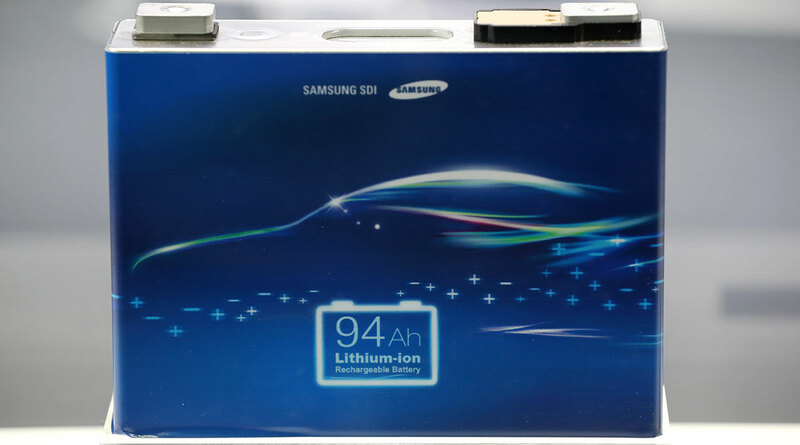 Samsung SDI America, Inc. is a subsidiary of Samsung SDI Co., which makes rechargeable batteries for the IT and auto industries as well as energy storage systems. The manufacturer also makes materials used to produce semiconductors, displays and solar panels. Samsung has 130 Michigan-based employees and more than 20,000 employees worldwide.